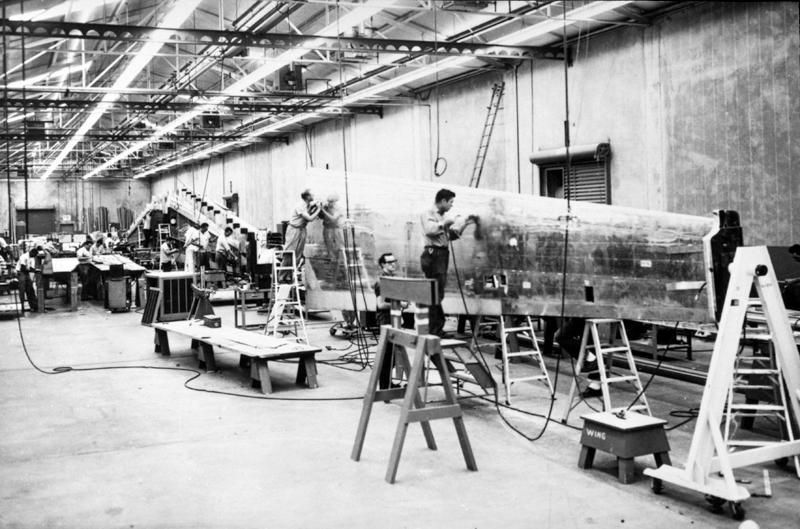 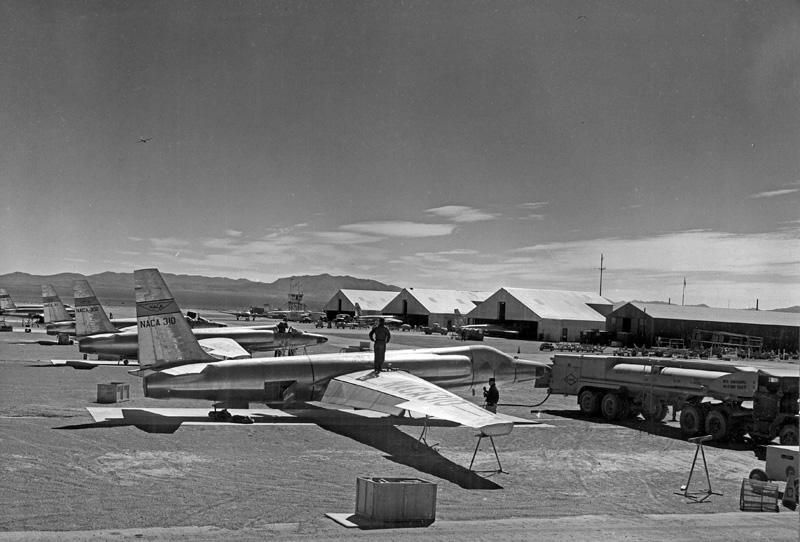 The highly classified inventions tested at Groom Lake are some of the greatest aircraft ever flown. 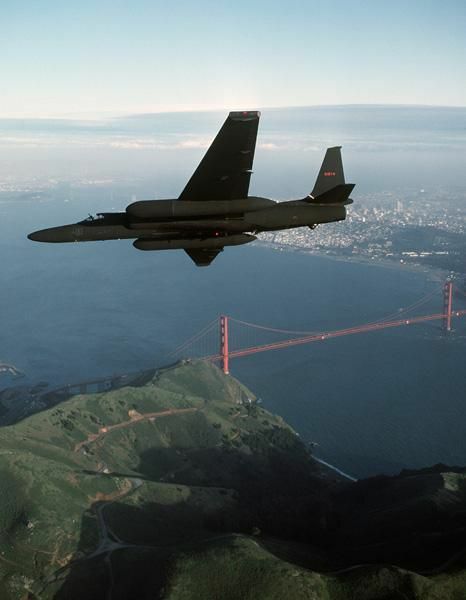 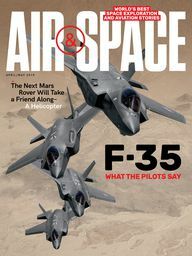 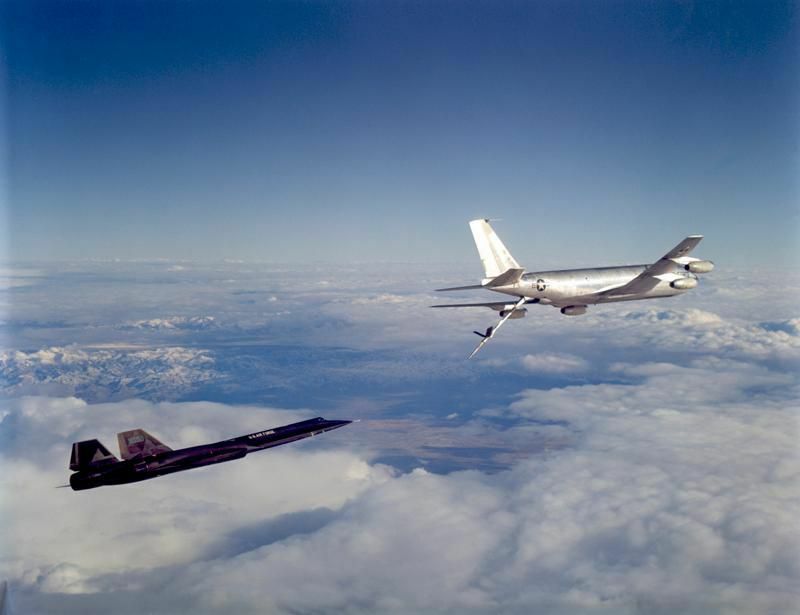 When Kelly Johnson, head of Lockheed’s Skunk Works, decided that his company’s beyond-top-secret aircraft were ready for test flight, he sent them to Nevada’s remote Groom Lake, also known as Area 51. 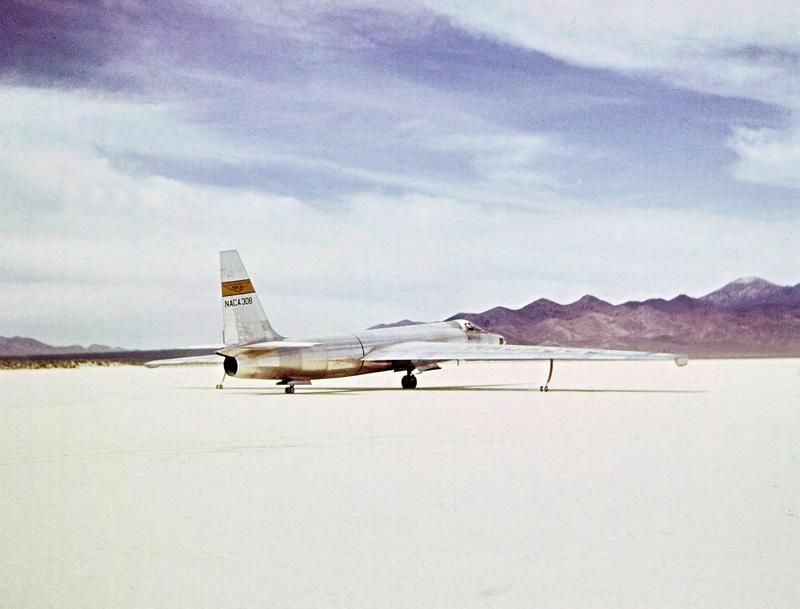 Beginning in 1955, when the U-2 made its first flight, the skies above the dry lakebed have become the most hallowed airspace in American aviation history. 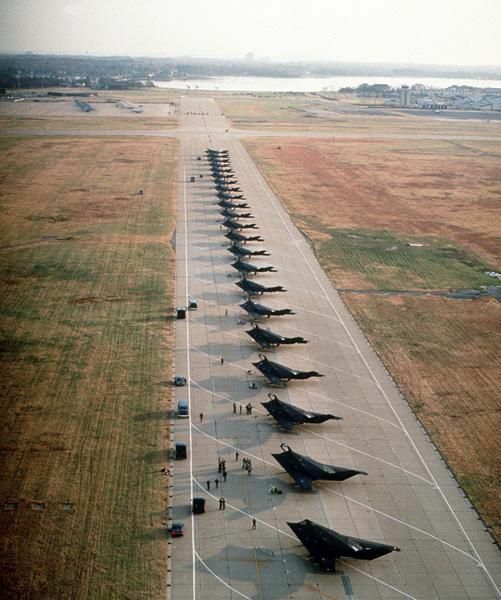 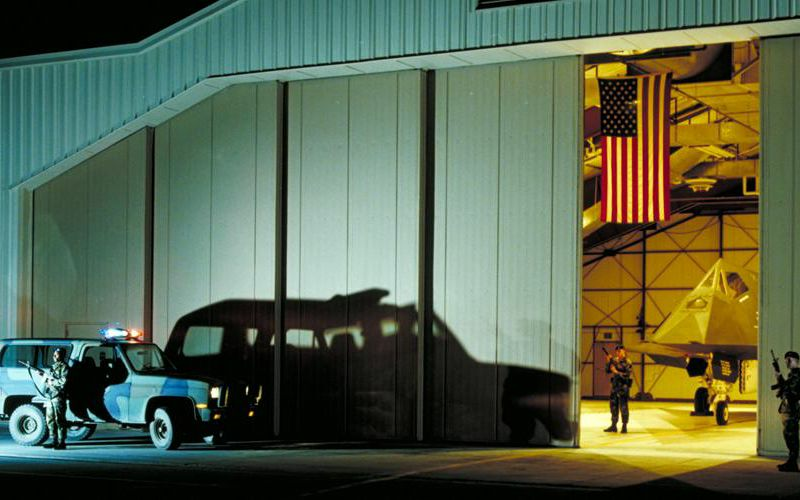 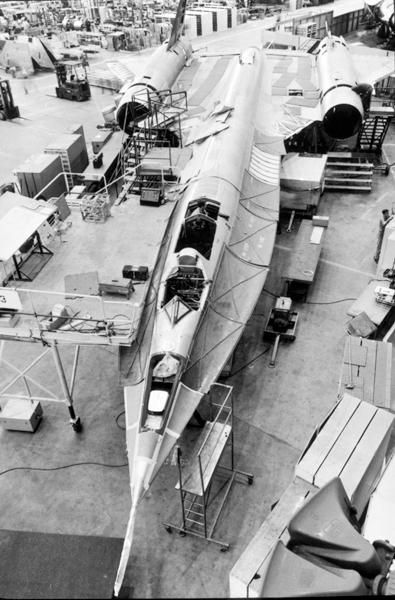 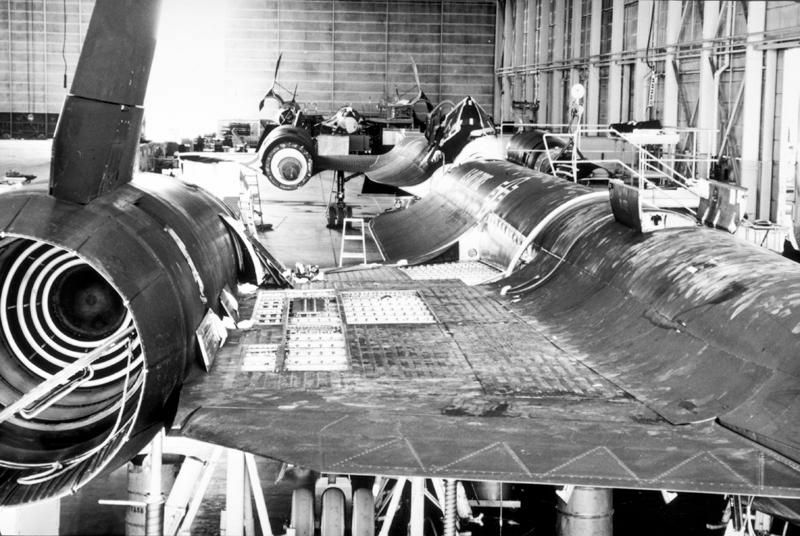 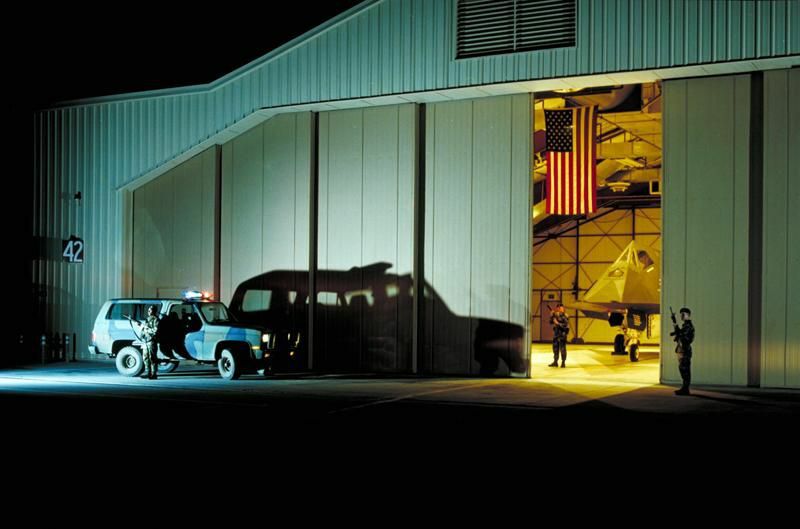 Working for the Central Intelligence Agency and the U.S. Air Force, Johnson’s team dreamed up the revolutionary A-12, SR-71, Have Blue, and F-117 among others. 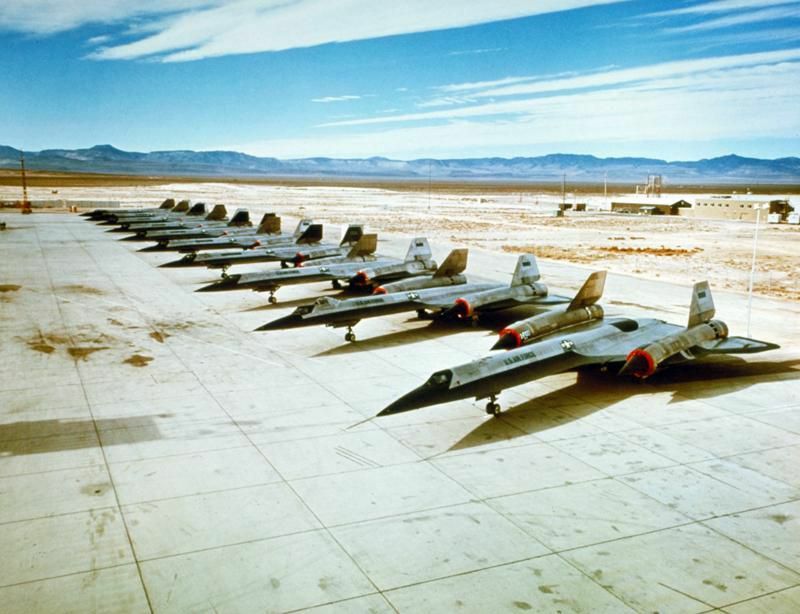 Author Bill Yenne has assembled 230 color and black-and-white photographs of these innovative aircraft in his book Area 51: Black Jets.